The Liberty Bell Games, which is legendary for its unparalleled significance in boy's youth hockey, will return to the impressive Red Bank Armory in Red Bank, New Jersey. Sponsored by Wendy's and the New Jersey Devils, the Liberty Bell Games will be held on June 7, 8 & 9, 2019 for birth dates 02/03/04. Please visit the Event Schedule page for important details. We have exciting news!! 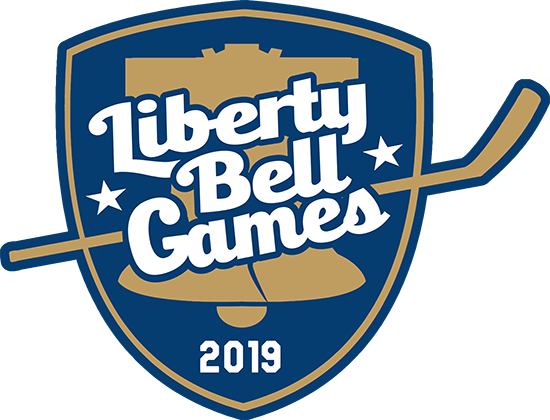 We are adding the Liberty Bell Games Future Prospects to our program the following weekend, also at the Red Bank Armory, June 14 & 15, 2019. Applicants with the birth date of 2005 may apply. In the coming weeks, more details will follow on our Event Schedule page. 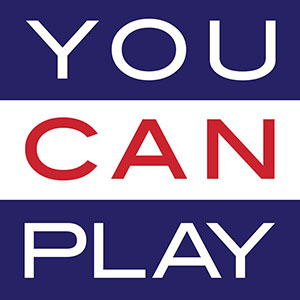 Eligible players include those who: play and/or live in the Atlantic District as well as New York City, Long Island, Maryland, the Washington DC metro area, and the Southeastern District. It's important to read ALL the details on the Application for Liberty Bell Games. Our Application will open on January 5, 2019. Completing an application does not guarantee acceptance. You will need to check the Roster page in mid-May for a list of selected players. Hockey is more than a game, it teaches us the correct principles that will serve as a guide to use in life; respect for authority, camaraderie, confidence, a solid work ethic, patience, sharp communication, negotiating and listening skills and self-esteem. NCAA statistics list ice hockey players as having a significantly higher graduation rate than student athletes in other similar team sports. Selecting our 120 players is a challenging and time-consuming task that we take seriously. Each application is individually reviewed and evaluated by our Administrators who follow stringent guidelines for player acceptance; therefore, we strongly encourage you to submit your application early. We meticulously choose our players to accentuate player talent in competitive games. This blueprint has been the key factor to our success and that of our players. We are very proud of what we have accomplished in 10 years! 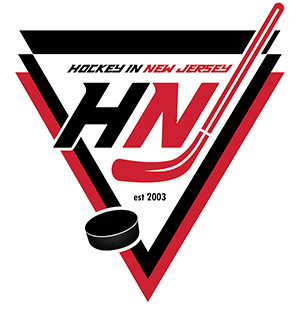 Thus far, eighteen Liberty Bell Games Alumni have been picked in the NHL Entry Draft, which is a testament to the elite players we select; in 2018, Mattias Samuelsson by the Buffalo Sabres and Mitchell Gibson by the Washington Capitals; in 2017, Evan Barratt by the Chicago Blackhawks, Brandon Crawley by the New York Rangers and Cayden Primeau by the Montreal Canadiens; 2016, Ross Colton and Ryan Lohin to the Tampa Bay Lightning, Nolan Stevens to the St. Louis Blues; in 2014, Anthony DeAngelo by the Tampa Bay Lightning, Kevin LeBanc by the San Jose Sharks, J. J. Piccinich by the Toronto Maple Leafs, Dwyer Tschantz and Chandler Yakimowicz by the St Louis Blues; in 2013, Eamon McAdam by the New York Islanders; in 2012, Anthony Stolarz by the Philadelphia Flyers and Nick Ebert by the Los Angeles Kings; and two alumni in 2011, John Gaudreau by the Calgary Flames and Troy Vance by the Dallas Stars. We are also honored to recognize John Gaudreau for being awarded the prestigious Hobey Baker award on April 12, 2014. Sanctioned by USA Hockey and recognized as the premier showcase for elite youth hockey players in the Atlantic District, the Liberty Bell Games are renowned for attracting an unprecedented number of local and nationally-known scouts and coaches from the NHL, NCAA, OHL, USHL, USPHL, Preparatory Schools and other Independents who eagerly attend to observe our exceptional, highly-skilled potential prospects. There are countless hockey tournaments and events, but what makes our showcase so distinctive? Our deep commitment is to make the focus of the Liberty Bell Games nothing less than emphasizing our talented players. The principal part of our initiative, first and foremost, is to provide our aspiring players with a unique opportunity to participate in a superior level of play, which allows them to showcase their skills in highly competitive games where they can be evaluated. In the last ten years, nearly 50% of our players have been contacted and continued to be observed by our scouts and coaches. 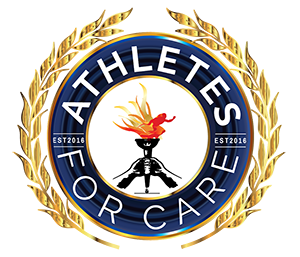 If you would like to learn more about the benefits of being a Liberty Bell Games Contributor or Supporter; or have general questions, please send our Vice President, Anne Yannarella, a note on our Contact page. With increased collaboration, we have a remarkable opportunity to cultivate and support the game of hockey while encouraging our youth to pursue playing at the highest levels. Myself, Anne and Bill look forward to seeing you in June!